Janet will customize individual skin care programs and educate patients on the proper use of various pharmaceutical grade skin care products and makeup. Contact Janet today for a complimentary consultation and get to feeling and looking your best! A non-invasive exfoliation technique using aluminum-oxide crystals to gently remove the outermost layer of dead skin cells. 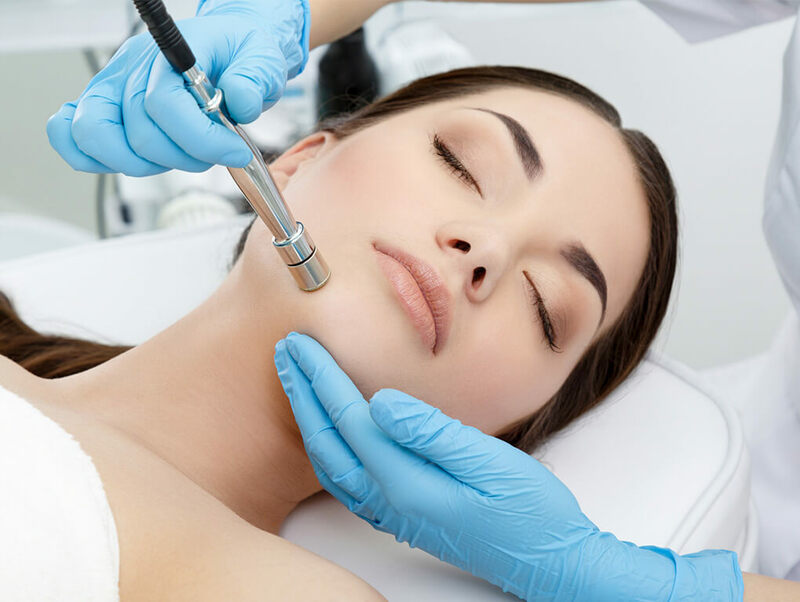 Microdermabrasion helps diminish the appearance of larger pores, fine lines, wrinkles and acne scars. Treatments are typically performed in a series to maximize results. 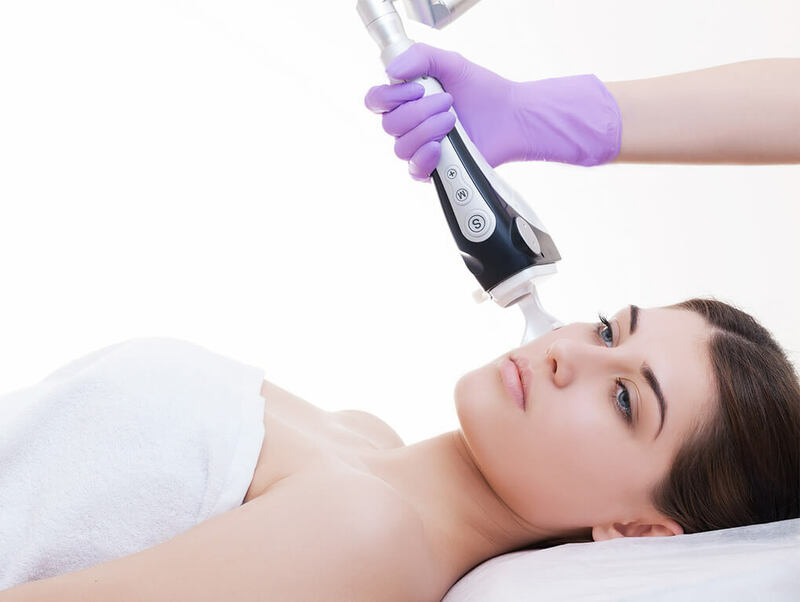 IPL is a gentle, non-invasive treatment designed to improve the appearance of most benign brown pigments, age spots, photoaged skin and redness caused by broken capillaries. 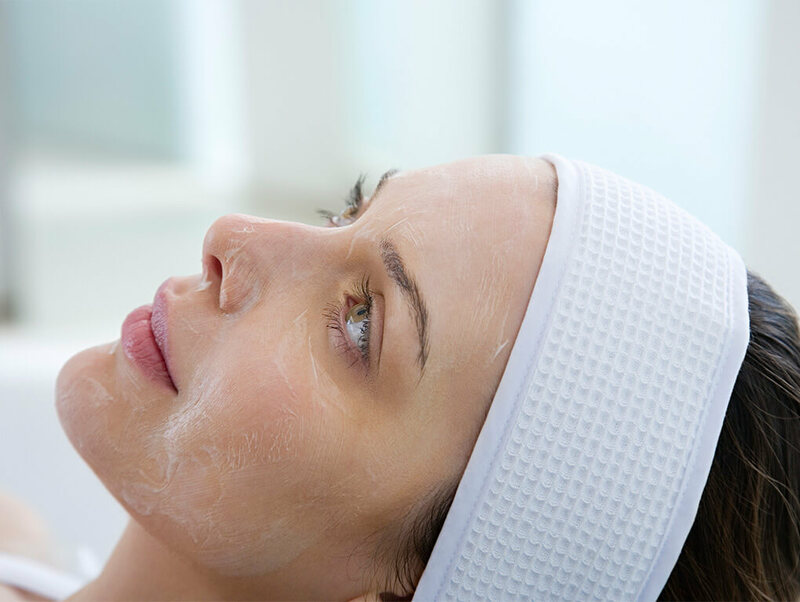 Treatment is tailored to your individual skin type and condition. IPL provides amazing results and satisfaction. LightSheer DUET offers permanent hair removal with exciting speed and amazing comfort. Excellent results are achieved with multiple treatments because laser works best in the early stage of hair growth stage, and all hairs are not in this stage at the same time. A combination of acids, light to medium, are used to exfoliate and revitalize the skin. This type of procedure is appropriate for treating and restoring sun-damaged, blemished, uneven and wrinkled skin and customized to the specific needs of each patient. 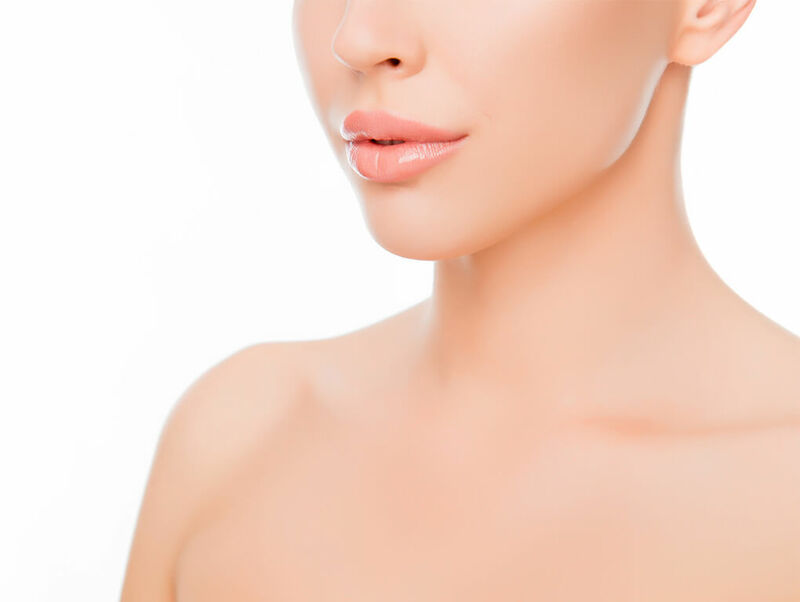 Juvéderm® injectable gel is for injection into the lips for lip augmentation and for correction of perioral rhytids in adults over the age of 21. Juvéderm® is the #1 selling collection of hyaluronic acid fillers in the US. Each product in the Juvéderm® collection of fillers adds volume to a different area of the face to lift cheeks, smooth parentheses lines, or plump the lips. The results are subtle and long-lasting. We offer other injectables as well. Spider veins of the legs and other visible benign vascular lesions are common aesthetic conditions for which patients seek treatment for both medical and cosmetic reasons. 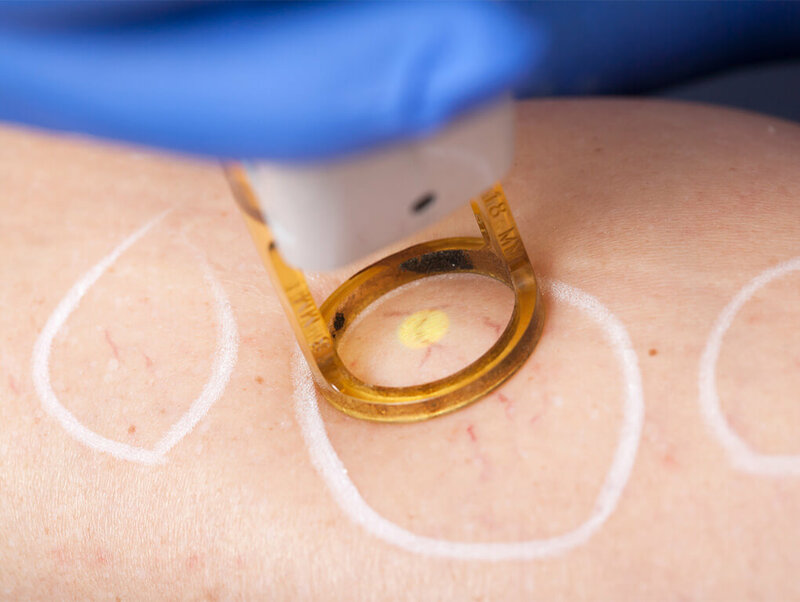 Lasers and other light based technologies enable effective treatment of spider veins of the legs and other vascular lesions by inducing vessel collapse through coagulation with minimal damage to adjacent structures. Formulated to meet the exacting standards of skin care professionals our products include a variety of active ingredients to lift impurities and oils, gently exfoliate dead skin cells, and balance PH levels. Our cleansing and toning products leave the skin feeling fresh and clean without increased dryness or oiliness. The mission of SkinCeuticals is to improve skin health and provide advanced skincare backed by science. High-potency formulas are concentrated in pure actives and are proven to penetrate optimally into skin. Products are formulated to correct signs of aging, protect healthy skin, and prevent future damage. 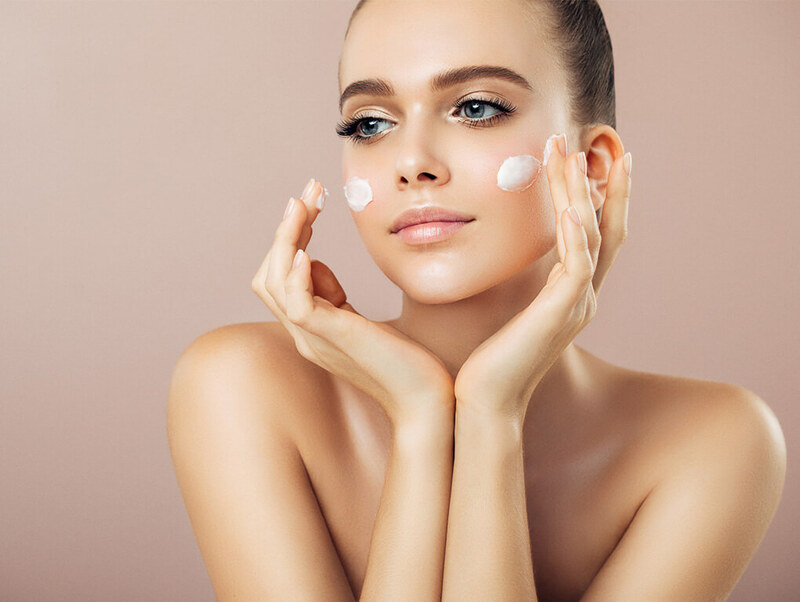 NEOCUTIS incorporates targeted technology into luxurious product formulas to deliver innovative skincare solutions that address key skincare concerns, including the signs of aging, discoloration, oxidative stress, skin redness, and dryness. Latisse is an FDA-approved treatment to grow eyelashes for people with inadequate or not enough lashes. Lashes are transformed and are longer, thicker, and darker. EltaMD product line includes a broad-spectrum sunscreen that protects the skin from exposure to both UVA and UVB rays. Baby Foot is designed to remove the unsightly dead skin cells on your feet that build up over time and contribute to numerous problems associated with the soles of your feet. Dead skin cells accumulate due to pressure and friction. In many cases, feet become cracked and painful from the accumulation of dead skin. Baby Foot penetrates into the layers of dead skin cells and breaks them down. By this process, skin is undamaged but peels easily away from the fresh layer beneath, leaving healthy beautiful feet that are reborn just like a baby’s foot! NeoStrata is a physician-dispensed skin care brand formulated to improve the visible signs of aging and treat dermatological conditions. Obagi Medical is a global specialty pharmaceutical company founded by leading skin care experts in 1988. Obagi products are designed to help minimize the appearance of premature skin aging, skin damage, hyperpigmentation, acne, and sun damage. Clarisonic combines proprietary technology with a revolutionary vision to redefine skin care. Originally developed for skin care professionals to use in treatment, Clarisonic quickly became the #1 cleansing brush recommended by leading US dermatologists, estheticians and spa professionals – transforming the skin care industry, one pore at a time. Glo Skin Beauty’s (formerly GloMinerals) makeup bases contain a proprietary blend of vitamins A, C, E, and green tea extract for nourishing antioxidant protection. All Glo Skin Beauty products are talc-free, allowing silky, even coverage that enhances skin’s beauty rather than emphasizing imperfections. Colors range from barely there to beautifully bold. PCA products improve the health of skin and are uniquely compatible with the skin and body. PCA Skin formulates all of their products with ingredients found naturally in the skin and body. Through extensive and ethical testing of each of their products, PCA Skin ensures that all of their products are not only progressive, but also effective.